Maximum Altitude : : 5500m. 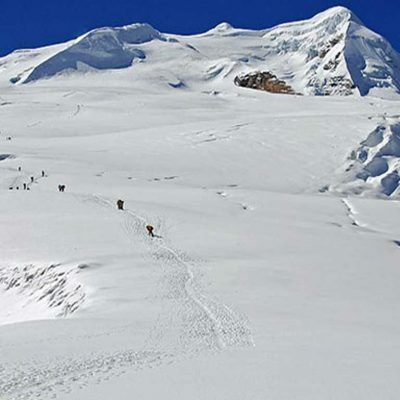 Yala Peak climbing is one of the Nepal’s easier and non-technical trekking peak lies in Langtang Region, in the north of Kathmandu. 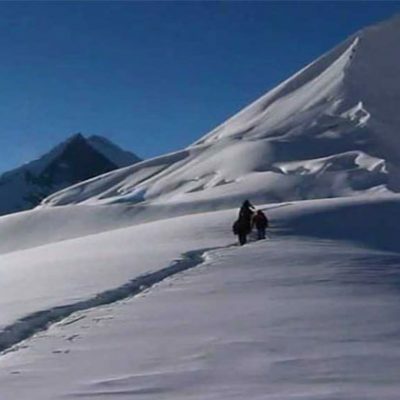 Prior climbing experience is not required though, previous outdoor experience and average level of fitness is recommended.It is one of the world’s few peaks anyone can climb with general trekking knowledge is fit for this trip. 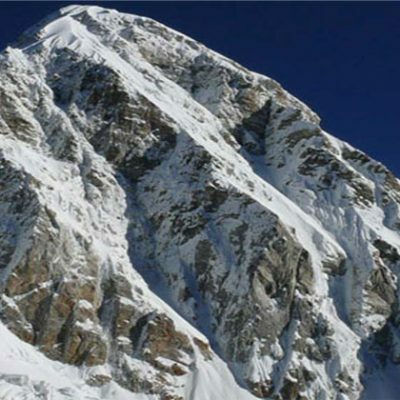 Climb to Yala Peak (5550 m) Start From Syabru Bensi which drive 7 hour from Kathmandu. then walking through the dense forest and traditional ethnic settlements we reach the wonderful base camp of Yala peak, where the views of Lantang Lirung (7246m), Lenpo Gang (7083m), Dorje Lakpa (6990m) and mighty Shishapangma (8027m) in Tibetan side are stunning. Drive to Syabrubesi 1,460m- 07 hours. Trek to Lama Hotel 2,240m -06 hours. 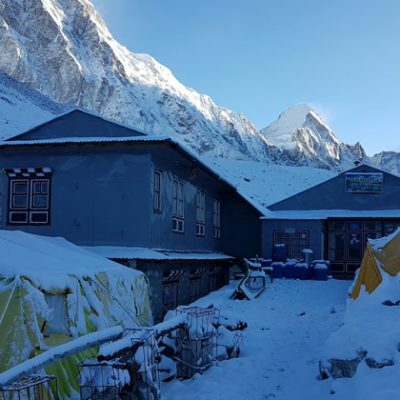 Trek to Langtang village 3,430m – 05 hours. Trek to Kyanjin Gompa 3,850m – 04 hours. Rest-Day for leisure for hike around. Trek back to Lama Hotel 2, 470m -06 hours. Trek back to Syabrubesi -06 hours. Drive back to Kathmandu – 06 hrs journeys. Three night’s standard Hotel in Katmandu. An experienced, helpful and friendly Guide, porters (1 porter for 2 clients). And Their well paid Salary, Food, Drinks, Accommodation, Transportation and Insurance for the Guide and Porter..
General Climbing equipment like Ice axe, Crompons,Rope etc. Lunch and Dinner in Kathmandu. also in the case of early return from mountain ( due to any reason) Than the scheduled Itinerary. 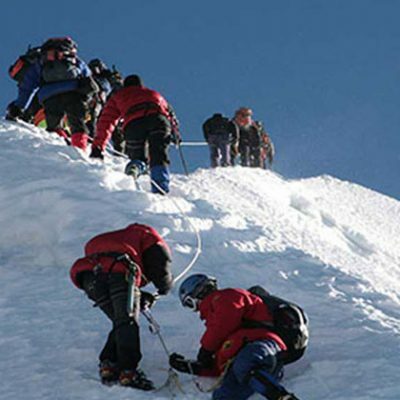 Personal Trekking and Climbing equpments. All Bar bills and personal expenses( phone call, laundry service, battery recharge, bottle of water, hot water, shower, pot of tea, coffee etc.